Located in the historic City Hall building, built in 1892, Bootleggers, family-owned and operated, has been a cornerstone in Historic Old Town Auburn since 1994. 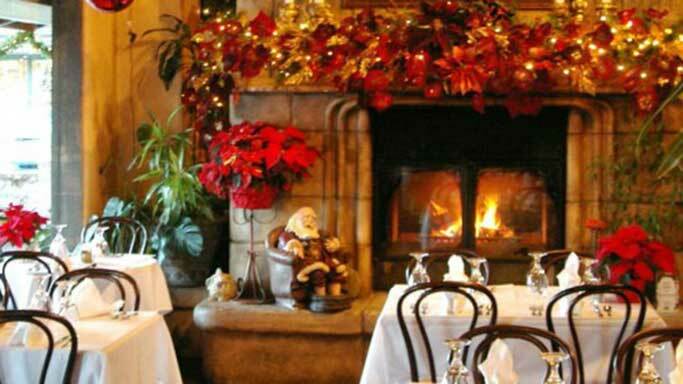 The ambiance is rustic, warm and inviting. 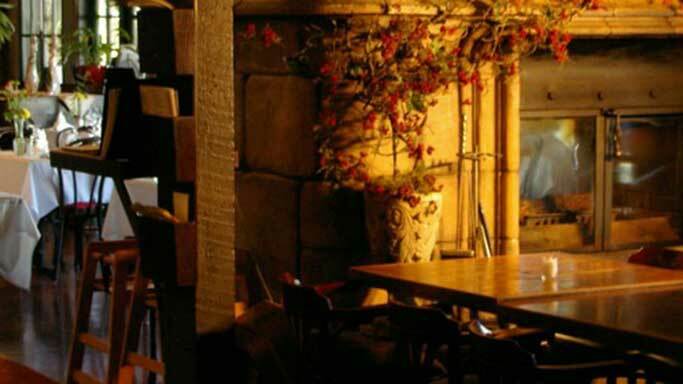 The center piece of both the dining room and bar is the large, sculptured stone, wood burning fireplace. Ty Rowe, executive chef and co-owner, grew up in Auburn and graduated from the CIA in Hyde Park, NY. After traveling and cooking in Europe, he came home to open Bootleggers. His goal was to create a comfortable, relaxed gathering place where both locals and visitors can enjoy great food at a reasonable price. Ty creates an eclectic menu, anything from hamburgers to escargot, reflective of Ty’s style of simple fresh flavors using locally grown products. The menu is a balance of classical flavors and home style comfort food. Fresh seafood and USDA choice meats are prepared on a wood burning grill. Try one of the many decadent desserts homemade in house, like New York Cheese Cake, bread pudding , crème brulee and fruit cobblers. The extensive wine and beer list features many locally produced wines by the glass, craft and imported beers including a large selection of Belgian Ales, International Lagers, Pilsners and Stouts from $3 to $5 a pint. 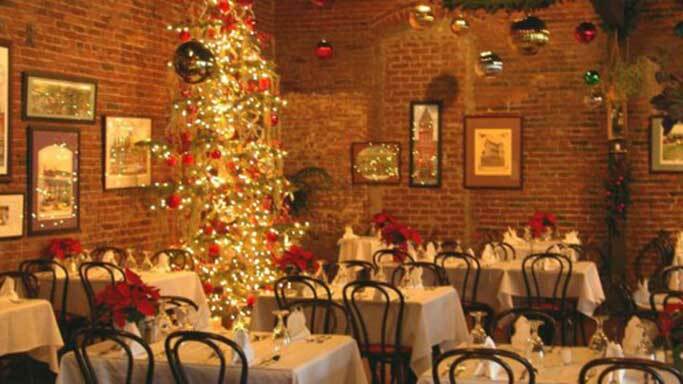 Our friendly and knowledgeable staff will provide a casual, affordable dining experience. 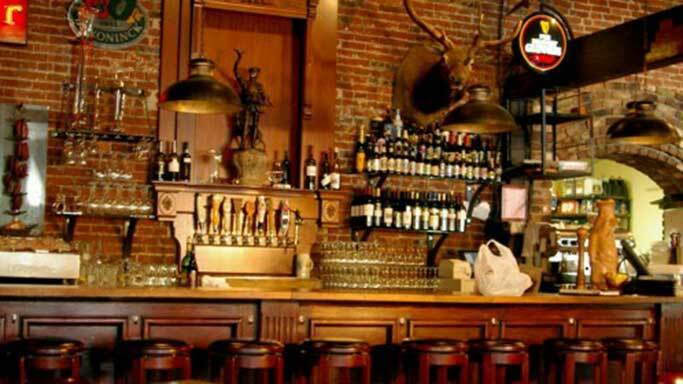 Bootleggers is a recipient of many awards, including being named "one of the best stops on I-80" by the San Francisco Chronicle. The staff at Bootleggers looks forward to serving you. Kid’s Menu—Dog Friendly Patio—Wi-Fi—Gift Certificates—Catering large or small—Let us plan your wine or museum Day Trip tour package.